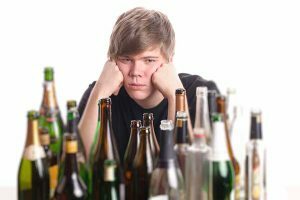 A listing of resources to get more information on Alcoholism and other addictions. Information, suggestions, groups, links, books, treatment providers and events for individuals struggling with bulimia, anorexia, & binge-eating disorders. National Families in Action (NFIA) is a private, nonprofit membership organization whose goal is to help parents prevent drug abuse in their families and communities. Project CRAFT at the University of New Mexico involves several treatment outcome studies designed to teach skills to help loved ones of resistant substance abusers to convince the users to accept treatment for their drug or alcohol problems. Private, exclusive, alcohol and drug rehabilitation center located in Sundance, Utah. Shepherd Hill is nationally accredited treatment center for chemical-dependency located in Newark, Ohio, 30 miles east of Columbus.